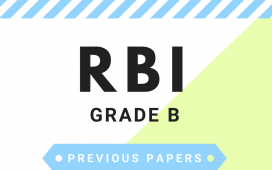 Analysing the previous year RBI Grade B examination question papers will help you in your preparations, as it gives you the direction to select the areas needs to be concentrated in your study planning. 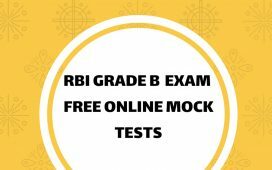 Let us take a look at the RBI Grade B for phase 1 Exam Category Wise Cut Off. 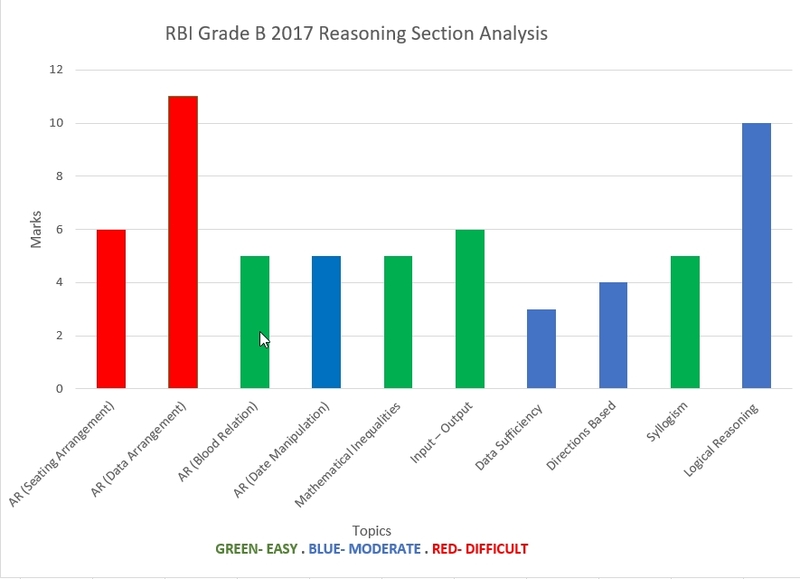 To get a detailed analysis of the examination topics and its importance in each section, we are presenting you a graphical representation of the topics with its difficulty level. 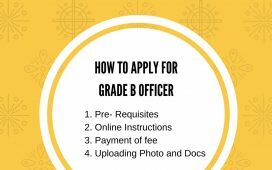 This will help you to streamline your preparations in the desired level. 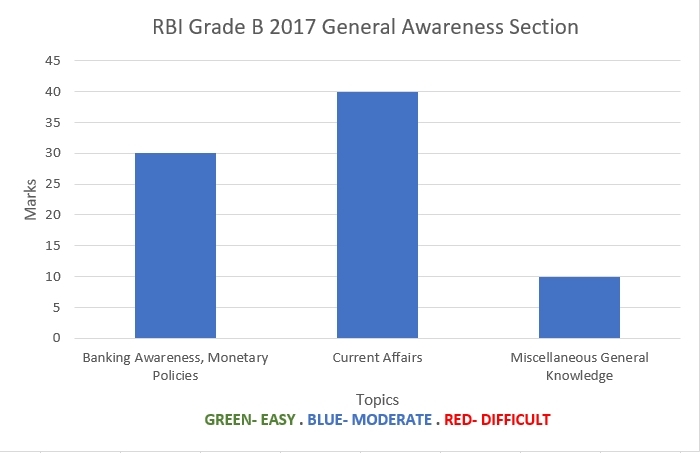 This section had about 30 questions on Banking awareness and RBI, 40 questions from Current affairs and 10 questions came from GK. 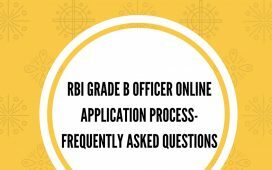 A total of 10 questions came from Reading Comprehension, paragraphs were difficult and required further reading to figure out the answers. All questions were inference based. 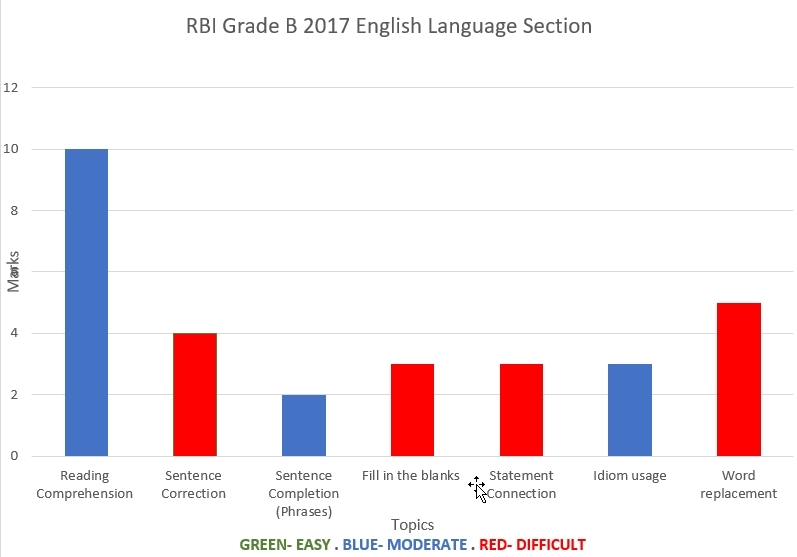 No vocabulary questions came from Reading Comprehension. No para jumble and cloze test questions came this time. 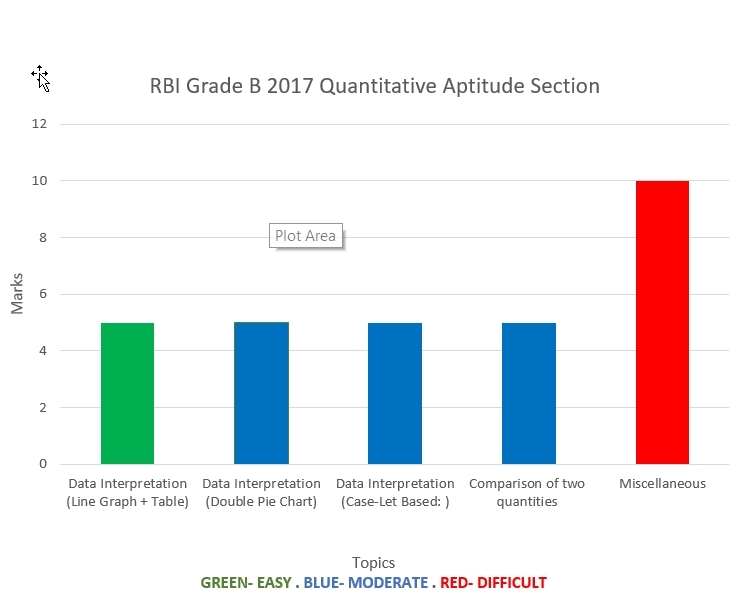 The Data Interpretation questions were Line Graph + Table -Missing Data and Double Pie Chart based questions. The Case-Let Based questions had a problem on Revenue of railways for last three years. 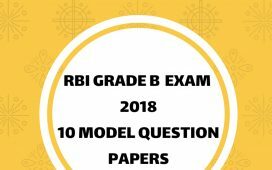 The Analytical Reasoning part of the paper had questions from Linear Seating Arrangement in Parallel Rows , Floor based worker arrangement, 7 people with their age based blood relation, 12 people working 6 months based, people in different cities based questions. 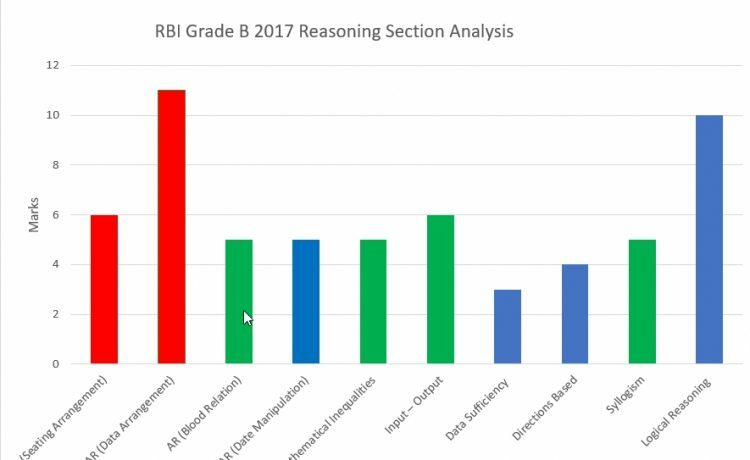 Logical reasoning section had questions from Inference, Decision Making, Strong & Weak Argument, Statement Conclusion, Statement and Course of Action etc. Is it means I need to concentrate more on the analytical reasoning section?